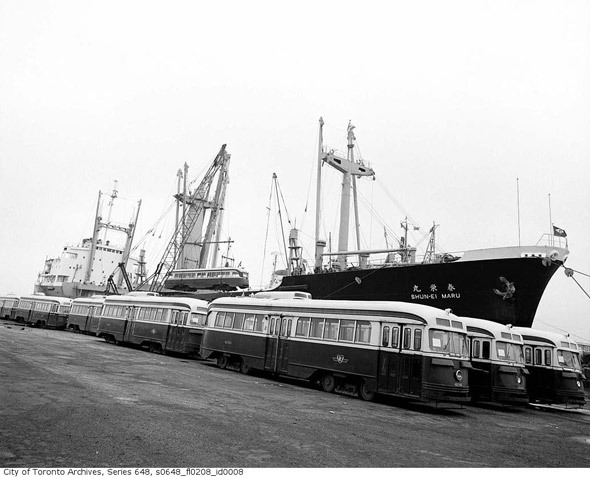 For whatever reason, when photographs enter an archive, the convention for citing them tends to shift from the photographer him or herself to the institution in which the images are housed. 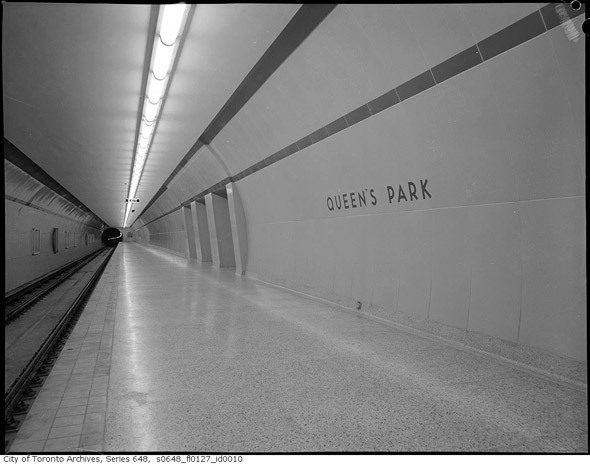 At the bottom of the various historical photo posts you'll find on these pages, for instance, the credit will almost invariably read "photos from the Toronto Archives," rather than some breakdown of the various names of those who captured the images. Yes, this has to do with copyright, but it's also related to how vernacular photography has been framed in the public imagination. So, once in while I get the urge to shed some light on the photographers themselves. 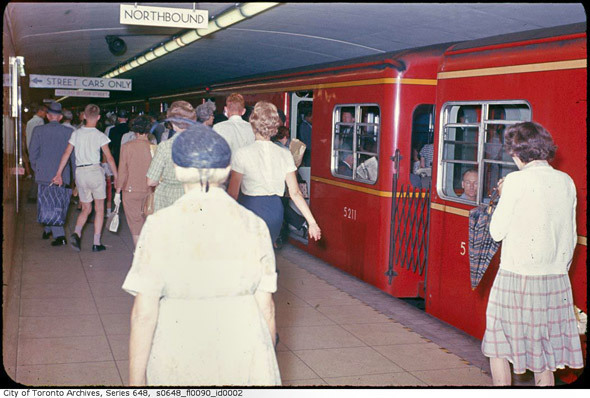 Although a number of photographers are responsible for the well-stocked archive of TTC images in the City's holdings, by the time the 1960s rolled around one in particular was doing most of the shooting for our transit commission: Eric Trussler. 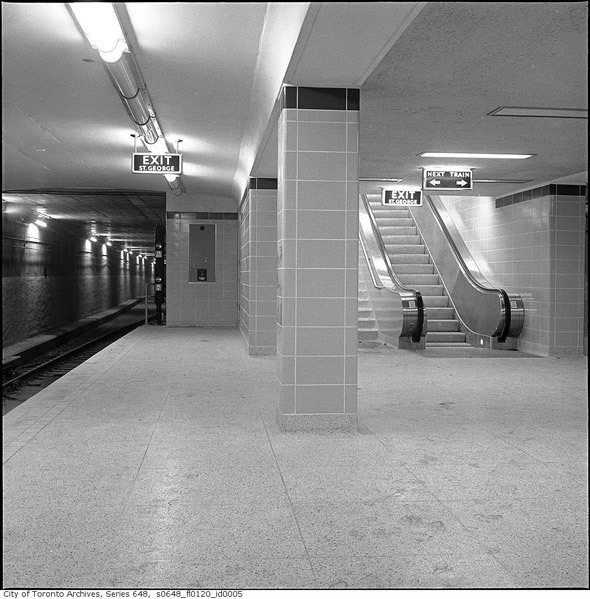 Born in Peterborough, Ontario in 1914, Trussler's first major photographic work was as a Royal Canadian Army Medical Corps clinical photographer in the second World War. 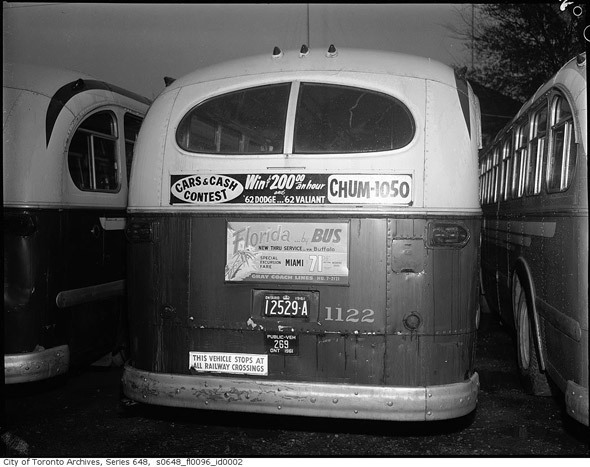 Later, when he returned home, he would join Canada Pictures Ltd., where he did journalistic assignments, including coverage of the S.S. Noronic fire in 1949. 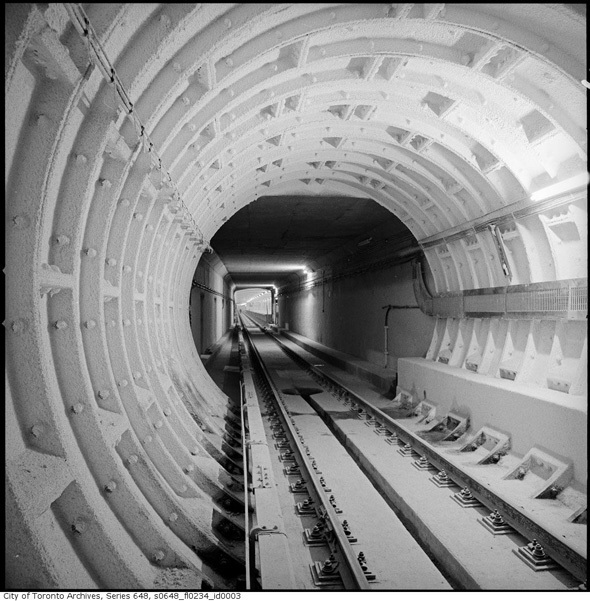 But his chief assignment, one which would last through the formation of his own firm in 1957, was the documentation of the Toronto subway, starting with construction of the Yonge Line in the early 1950s. 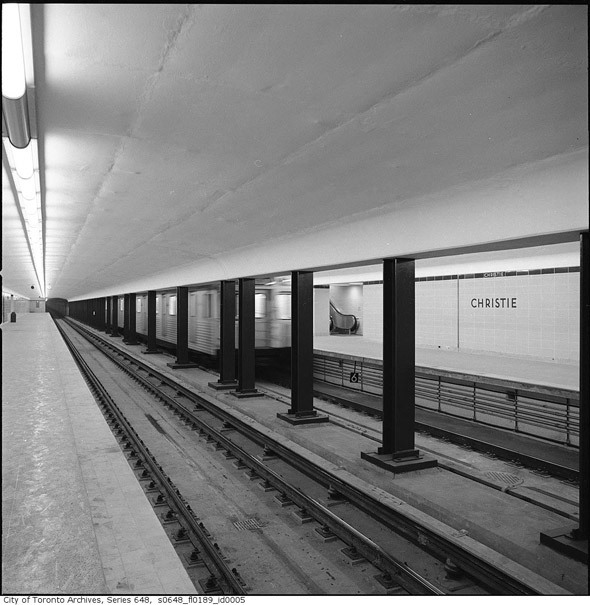 The vast majority of Trussler's work is black and white, and, with a few exceptions, shows deft control of the tricky lighting situations that one encounters in subways stations. 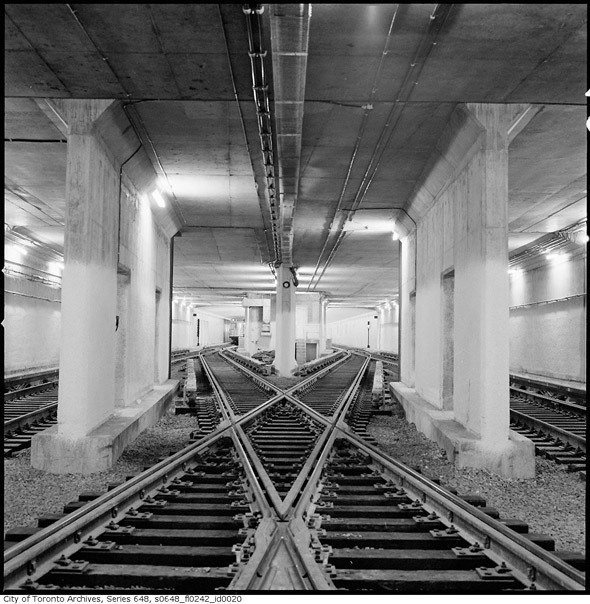 Perhaps his most haunting photos are those that capture deserted stations just prior to their opening. There's an emptiness and precision to these images that's somehow quite compelling despite the banality of their subject matter. 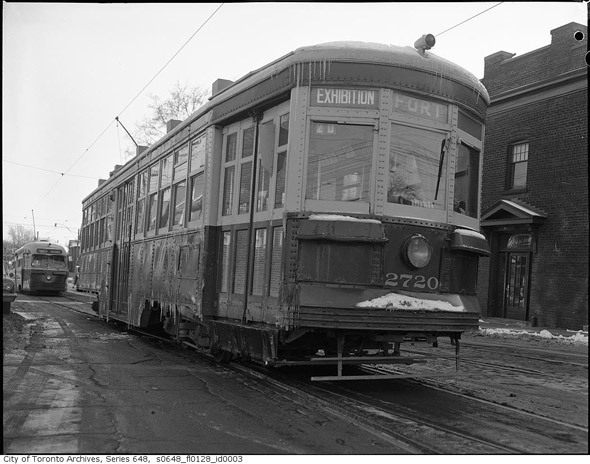 Along with the construction of the subway and its stations, Trussler's fonds also feature a plentiful supply of photographs of TTC buses and streetcars, many of which show off the artfulness of what were ostensibly pragmatic photographs. 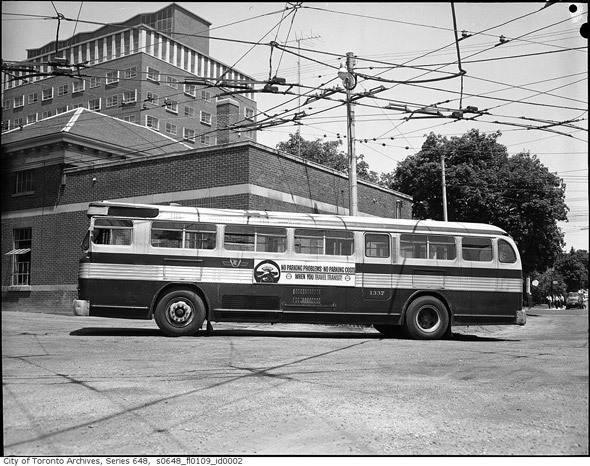 An early 1960s image of a GM "Fishbowl" bus at Rosedale Station, taken from a low angle, makes the vehicle look positively regal despite its humble status. 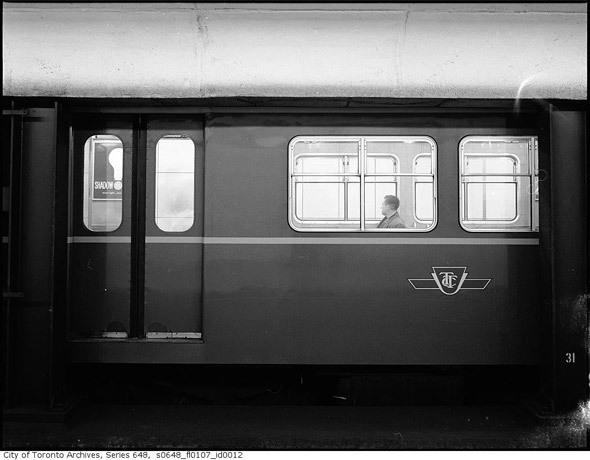 His shots of people using the subway also suggest that he understood the concept of the decisive moment (see lead image). 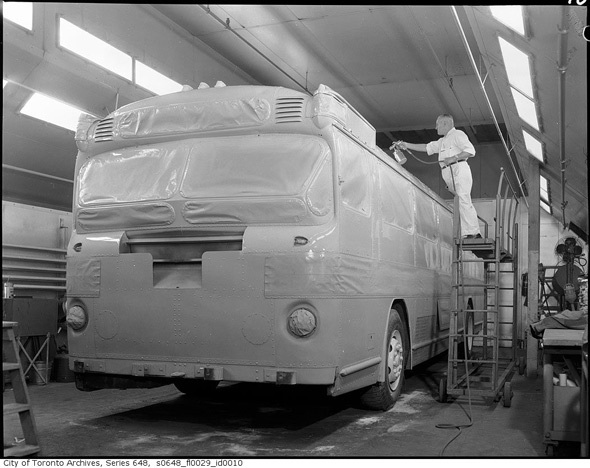 Trussler sold his firm in 1985 and eventually retired to Bracebridge, Ontario. 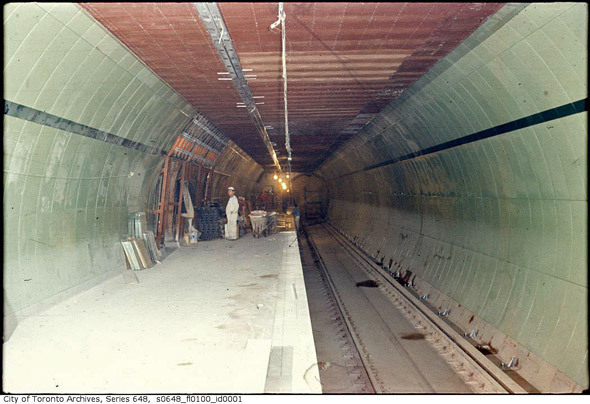 All told, his fonds consist of 2400 negatives, most of which are devoted to the TTC in some manner or another. 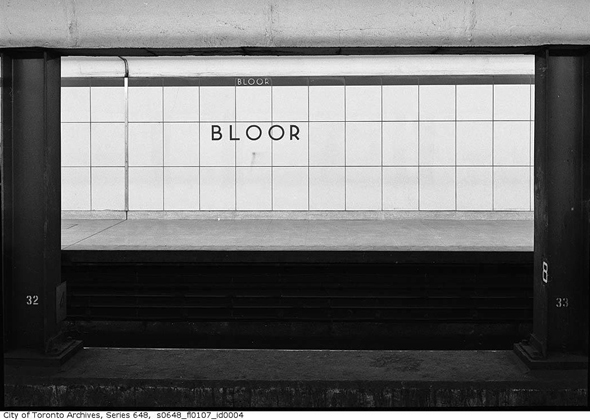 They offer the curious researcher a thoroughgoing and often beautiful look at the TTC rise as a modern transportation system. 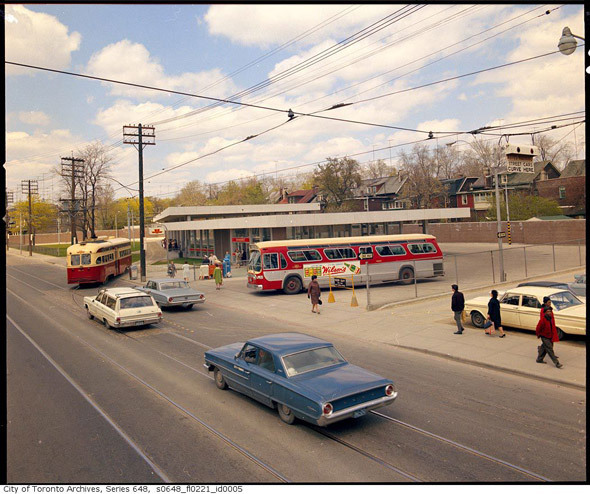 All photographs by Eric Trussler via the Toronto Archives. 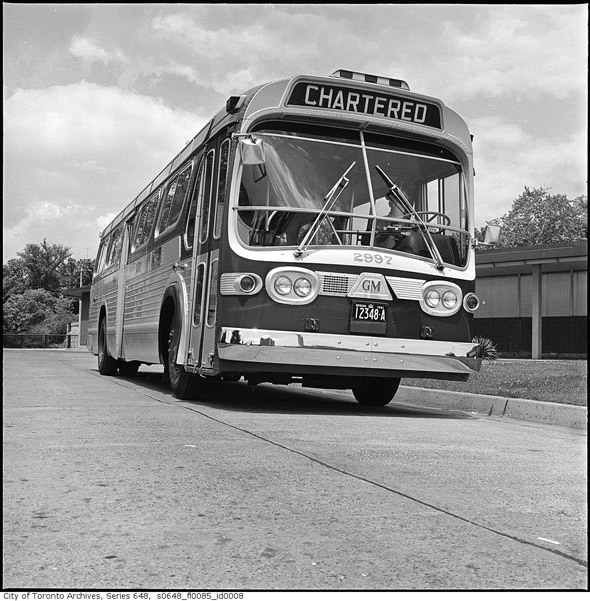 Trussler's fonds are number 1567, and are composed of three series: 1379, 577, and 648.